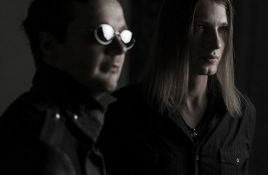 Russian dark wave band The Guests was founded in 2002 and has since then released numerous albums and performed at various festivals. Out now is. 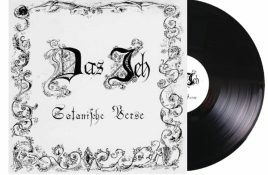 Out later in March in a wider distribution is Das Ich’s cult debut EP “Satanische Verse” in a limited vinyl version (500 copies). You can. 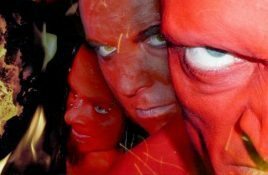 Coming up in the next 2 weeks is a re-release of “Lava” by the German Goth / EBM act Das Ich. Originally released in 2004.